Yay! 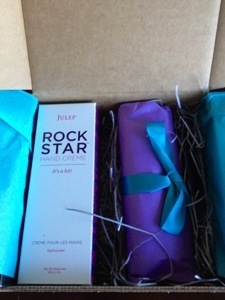 My Julep Maven Box is Here, I love how early in the month this box arrives! This felt nice and hydrating on my lips! 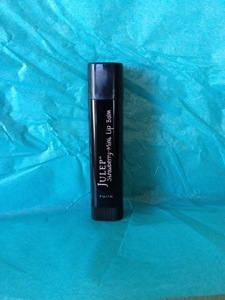 The overall value of this Julep Maven box is $52.80, this is really great seeing that I only paid $19.99 and Simone is the perfect Spring color! 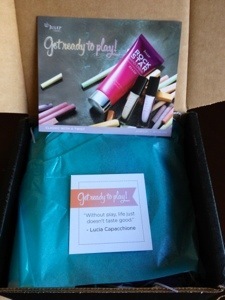 I still consider this box a keeper, and it is so fun having so many options at home!! Awesome colours! 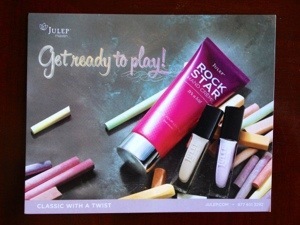 I’ve been wanting to sign up to Julep and I think this gave me the push!